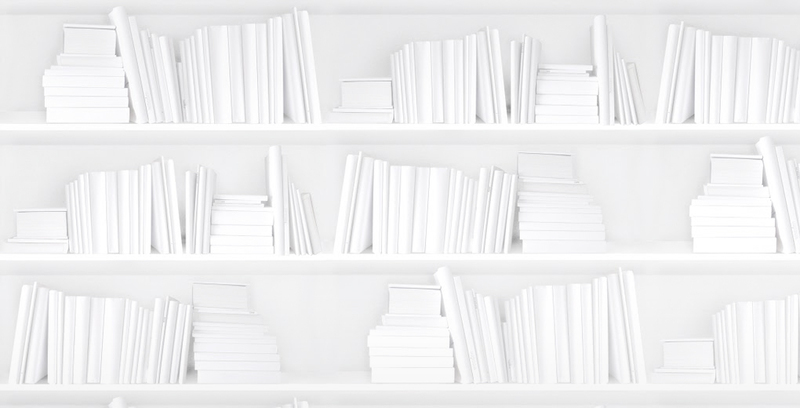 The Book Industry Study Group (BISG) has released the annual update of BISAC Subject Codes. The BISG committee works hard to make sure the subjects keep up with the changing publishing market. They add and remove codes and refine code definitions. While most codes remain the same year-to-year, publishers should review the changes and update their coding for all active titles (front and backlist) if it’s changed. All BISAC codes in use should be active on the new list. So the current version is now the 2011 edition. (You may remember a time when versions were named 2.0, 2.3, etc., but this new naming convention seems easier, no?) It’s available here. It’s worth the small investment and it will include documentation of the changes as well as cumulative list of changes, making it easy to see what’s new and needs attention. Why don’t more of us pay attention to BISAC codes anyway? This would be a good time to become more familiar with BISAC codes in general. With metadata doing so much work (marketing and sales) across the market these days, we need to be careful about our selections. I imagine editors will want to get deep into this to make sure their books are well represented from the beginning, and the implications for digital marketing and sales go without saying. Be as specific as possible when choosing BISAC codes. A Fiction/Mystery will come up in a search for Mystery books and in a search for fiction in general. But if you only use Fiction/General you’ll miss readers looking specifically for Mystery books. There are a lot of mystery readers out there, so it makes sense to invest the extra two minutes to find the best subject codes possible. If you’ve got a BISAC or metadata question, remember you can always ask us. And for some basics on BISAC codes, check out BNC 101: BISAC Classification. Older PostReading for the Holidays?